Who knew that your sleeping habits holds the key to whether or not you're a full-blown psychopath?! 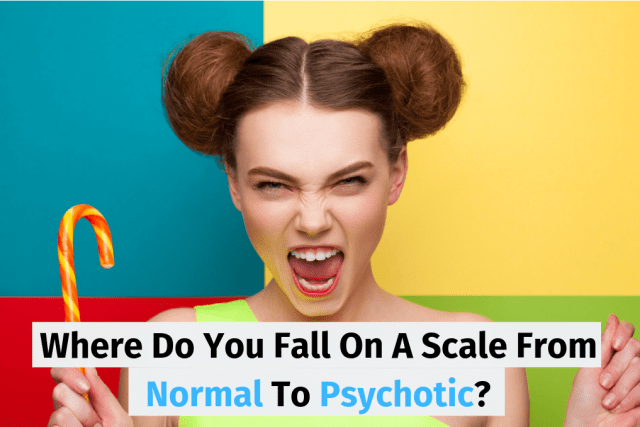 Take this quiz and find out the truth about your sanity. What's your dental routine before bed? What do you use to wake yourself up? Do you prefer pitch black? Or a bit of light? Are you a light sleeper? Or a deep sleeper? Thank god, you're normal, no you can sleep easy knowing that. Sorry...but according to your answers you're straight up nuts. Don't blame us, blame your sleep habits! You're a little weird but nothing "too crazy". Rest easy knowing that you're "somewhat" normal.